Savvy Spending: Free Printable Adult Coloring Calendar for 2017! 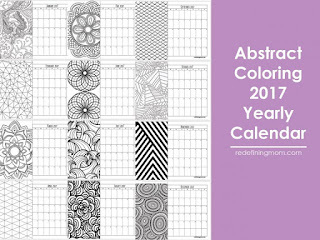 Free Printable Adult Coloring Calendar for 2017! This is a fun way to keep a calendar! 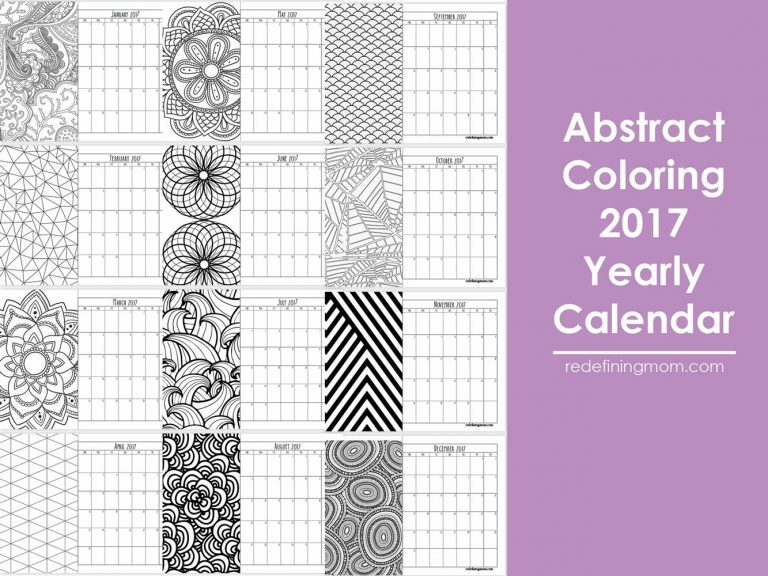 You can download a free printable abstract adult coloring calendar for 2017.